Apple manufacturing partner Foxconn is planning to build a new facility next to the iPhone maker's upcoming research and development center in Shenzhen, China, according to Nikkei Asian Review. The report cites an unnamed source who claims the facility will enable Foxconn to "better help Apple create prototypes of new products in this new campus," set to open in 2017. Apple's own facility in Shenzhen, along with plans for another R&D center in Beijing, will allow it to collaborate more closely with Foxconn. 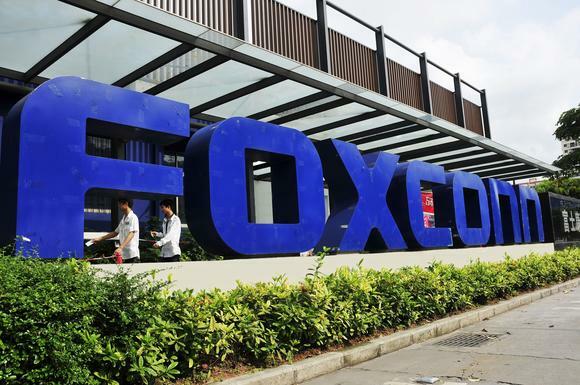 Foxconn has two existing large campuses in Shenzhen, where it has reportedly already been developing and testing new products. Most recently, the report claims Foxconn has been trying to build the wireless charging module for next-generation iPhone models expected to launch later this year. iPhones will remain manufactured in the central Chinese city of Zhengzhou. The nation that invented the Phone has been sold out to the nation that is stealing the phone. If this is happening, then Mac Pro manufacturing could happen from there. Designed in China, manufacturered in China.